It's super easy, just click here. Or if you're in Utah, save a click and click here. Fancy answer: America is a constitutional republic with a representative democracy. The system only works when voters give their input, thus fulfilling the 'representative democracy' part of the system. Basic answer: You need to make your voice heard, and put pressure on your elected officials to represent you honestly and fairly. They represent you. You are their boss. Hold your employees accountable. I LIVE IN AN AREA THAT ALWAYS VOTES FOR A, AND I ALWAYS VOTE FOR B, WHY SHOULD I VOTE? Number one, there is no place in America that is entirely uniform in their voting. Even in the smallest of small towns, nobody votes 100% for a single political party, and that's important. Your participation in an election is recorded, and those numbers are used for demographics and polling information. If you're a Democrat in a Republican stronghold (or vice versa), showing up to vote sends a message that you're still there, and you deserve to be represented. It also creates a ripple effect -- seeing other people have the same beliefs as you can be encouraging to vote, so you voting will help entice other people to vote. You can create your own tide shift and maybe even reverse that stronghold over time. Every vote matters, every time. I DON'T HAVE TIME TO VOTE. I agree; it can be very difficult to find time to vote when we all have busy lives. If you live in the state of Utah, there are laws in place requiring your workplace to give you time off to vote if you're scheduled to work during the full hours the polls are open. You can find out more about that here. Another issue is that sometimes you can't afford to take time off of work to vote, or can't find a babysitter to let you vote. In these cases, look into registering to vote by mail early. Lots of cities offer this, and it can be a great way to save you time and money to get to the polls. You can find out more about voting by mail, and register to do so, here. This is the most common objection to voting, but the answer is overwhelmingly YES, especially on the local level. Local elections (City Council, especially) are usually decided by a margin of a couple hundred votes. That's insane. Even some big elections have been decided by a single vote, such as the recent 2017 one in Virginia. For a Top 10 list of elections decided by a single vote, click here. So obviously, yes, your vote matters far more than you would suspect. I DON'T VOTE BECAUSE I DON'T FEEL THAT EITHER POLITICAL PARTY IN THE UNITED STATES REPRESENTS ME. I don't feel like either party represents me either, but that doesn't stop me from voting. Again, the only way that our government will know how you feel is if you actually vote. People can't read your mind, or your intentions, only your actions. If you disagree with both political parties, don't vote straight ticket -- research each candidate and vote for the person who most closely aligns with your views. Don't expect a candidate to match your beliefs 100%. That almost never happens. 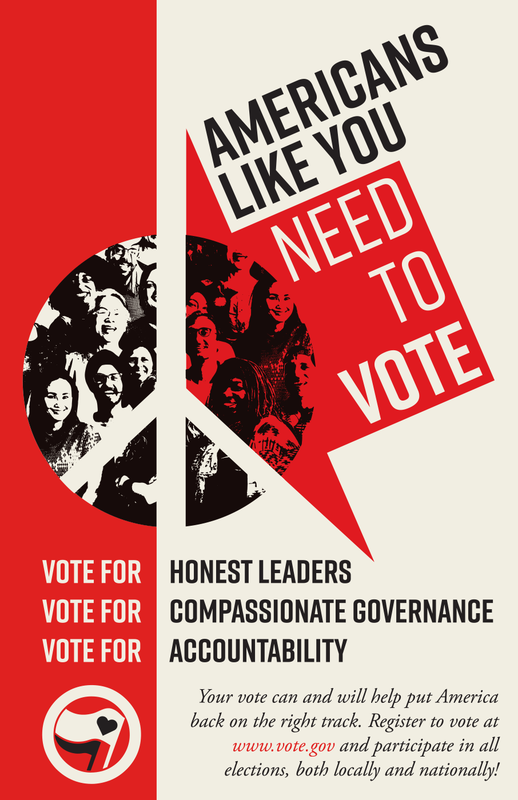 Instead, find someone who seems to share your same core values, and if you still can't bring yourself to vote for them, consider running for office yourself. I HATE ALL MY ELECTED OFFICIALS AND DON'T WANT TO VOTE BECAUSE I'M BURNED OUT ON THE WHOLE THING. Consider this fun factoid: Congress has 11% approval ratings but 96% incumbent reelection rate. If you hate these people, vote against them. Vote them out of office. If they don't represent you the way you want them to, vote them out of office rather than letting them continue to collect a paycheck for selling you out. Burned out on the whole thing? Let vengeance be your fuel. Can you imagine how satisfying it would be to see a hated senator or congressperson lose their job after a decade? That'd be pretty satisfying, even to someone burned out on the whole process. 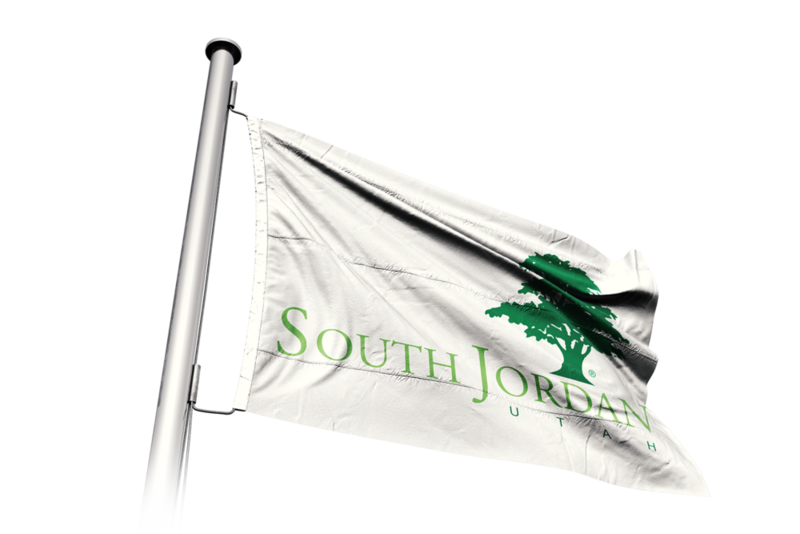 SoJoVotes.com is an independent, not-for-profit resource dedicated to helping voters in South Jordan, Utah. During most election cycles, this webpage contains information on and interviews with local political candidates. 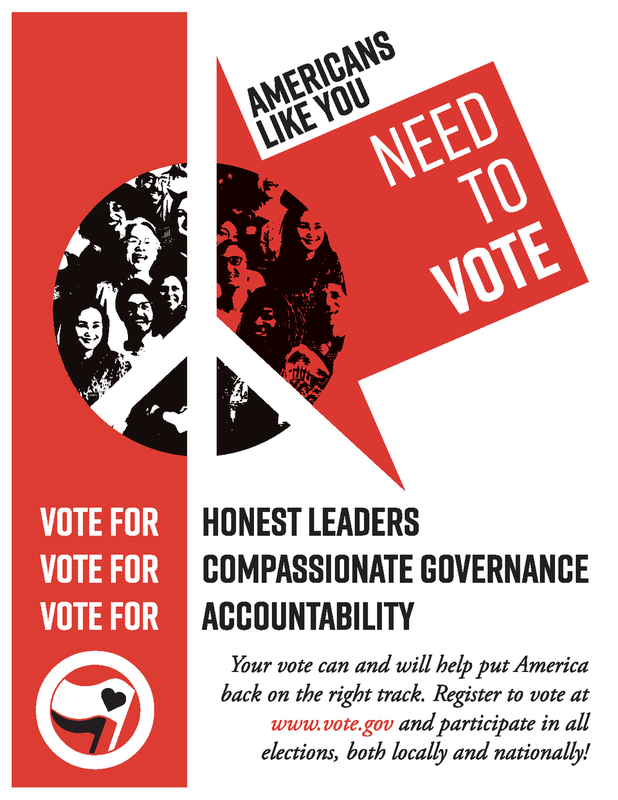 During off periods, the website will have information on voter registration and voter outreach efforts. As a mission statement, this website is committed to American values such as equal pay, access to services, and treatment under the law for all citizens regardless of gender, sexual orientation, age, or religion. It is firmly against the concept of racial superiority, hate, discrimination, or voter intimidation. This page is managed by Austin Hudson, who you can contact here.